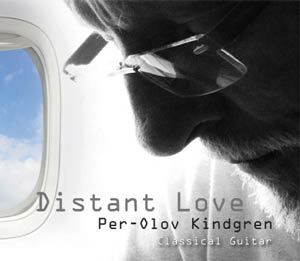 I can now offer my popular CD “DISTANT LOVE” as digital download! This CD and music was made with love. I hope you will listen to it in the same mood. The zip file has to be downloaded to a computer and extracted. 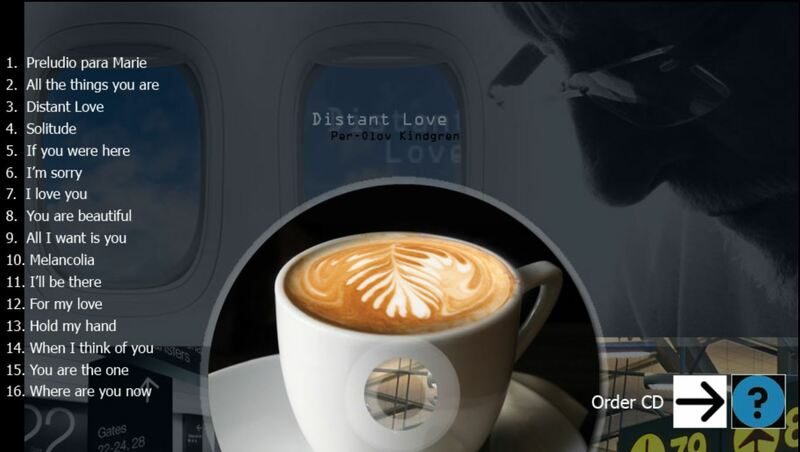 The singel tracks can be downloaded directly to any portable device! 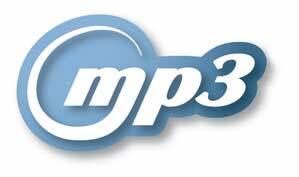 Note: The samples below are of lesser quality than the downloaded files!